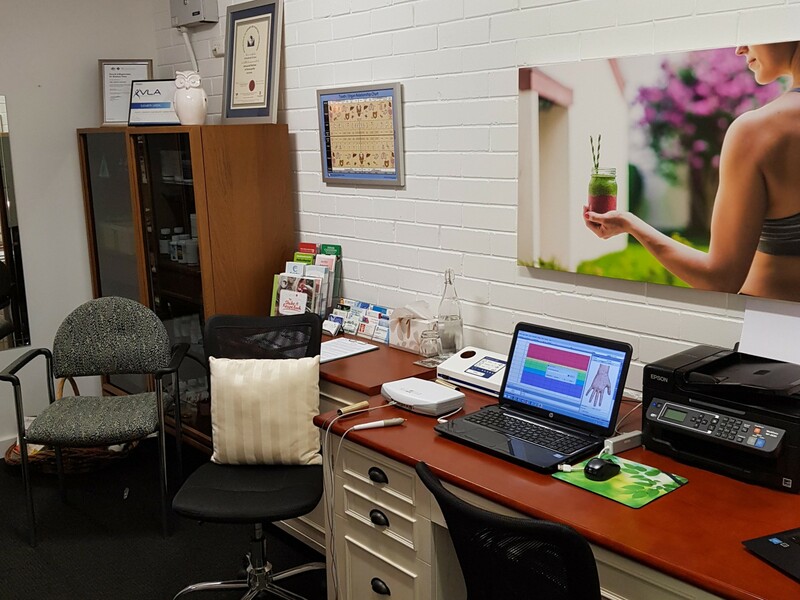 •A specialised unique well-known clinic which uses the AVATAR Biofeedback machine to help detect imbalances such as food sensitivities, vitamin and mineral deficiencies, hormone imbalance, leaky gut, bacteria, virus, parasites, fungi, chemicals, radiation, etc. •We also have a Metagenics V.L.A. Machine to assist with weight loss programs. •Happy to ‘sub-contract’ back 2 x days per week to help new owner transition. Would suit owner / operator. 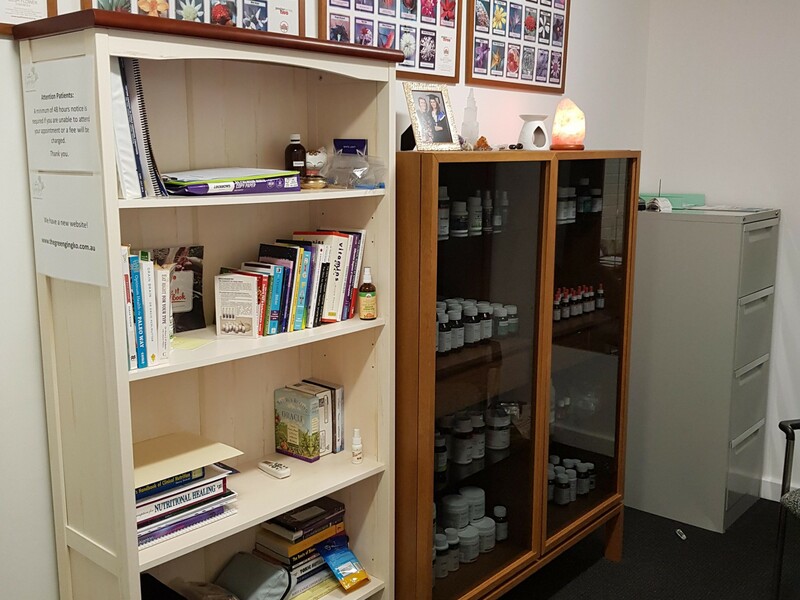 Well established small naturopathic practice which has been successfully operating for 10 years. 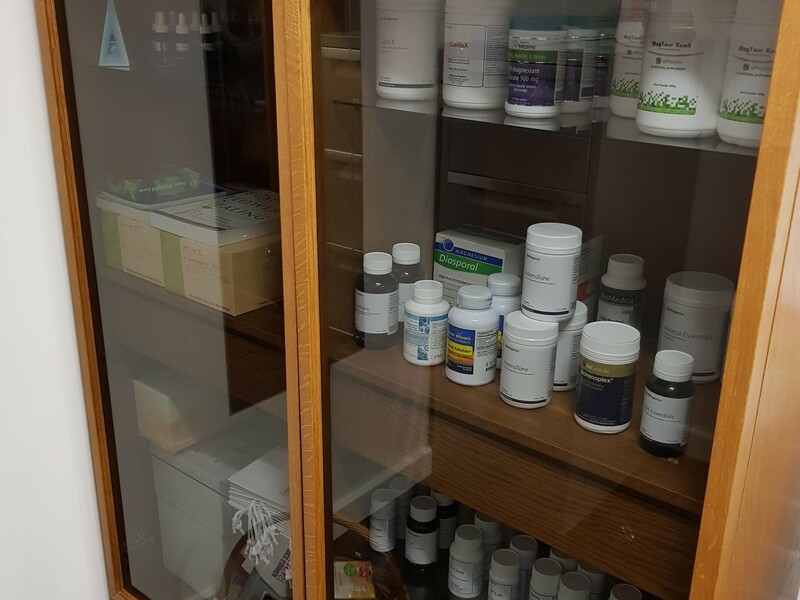 A second naturopath is working approx 2-3 days per week. Fantastic location with heaps of parking. Large patient database with excellent word of mouth referrals. 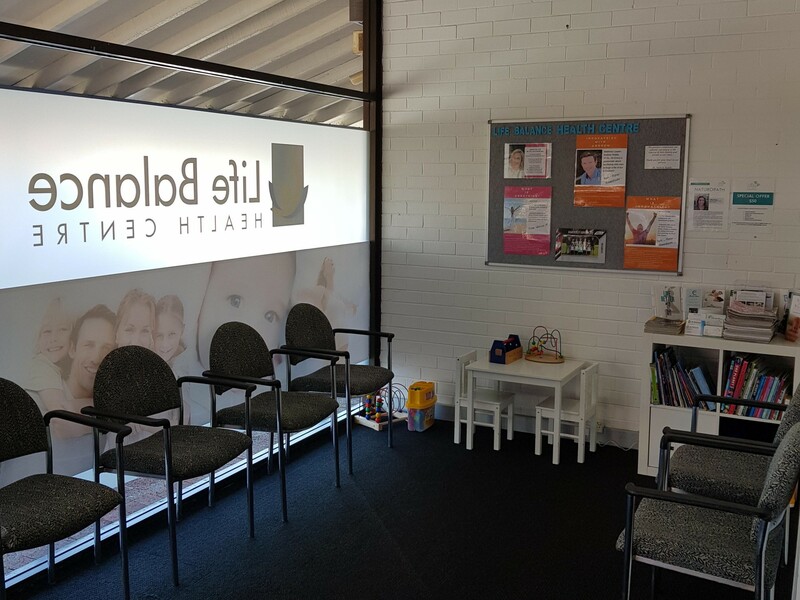 Professional networking system with Chiropractor, Psychologists and local Health shops. 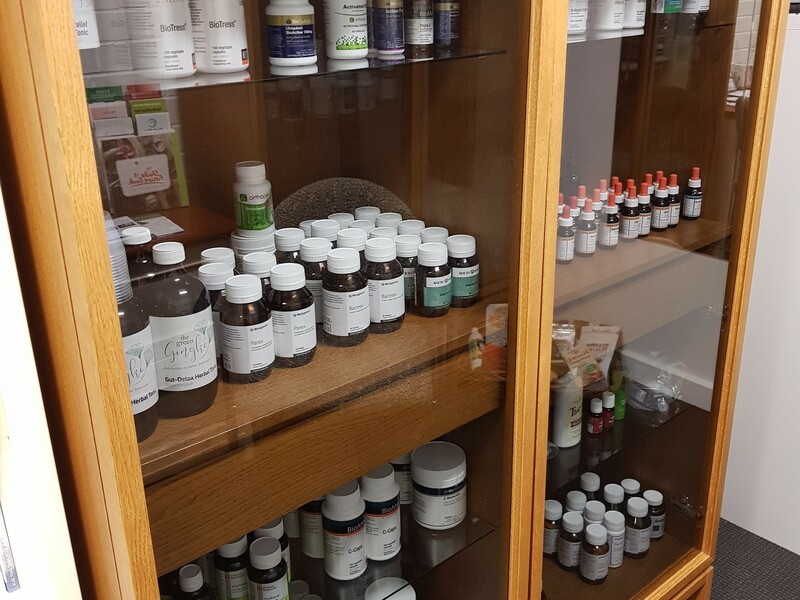 Full dispensary with regular patients re-purchasing ‘practitioner only’ supplements.